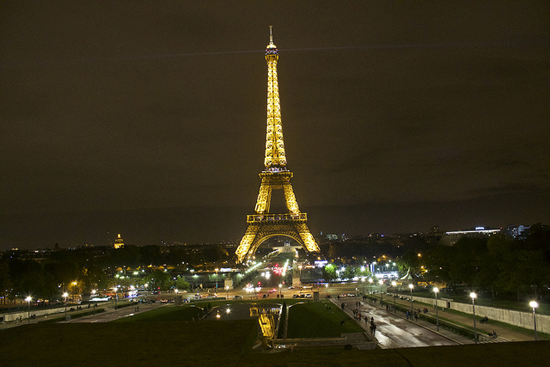 Did you take any fantastic and magical trips this summer? One of my absolute favorite things in the world is waking up in a new city bound for adventure. 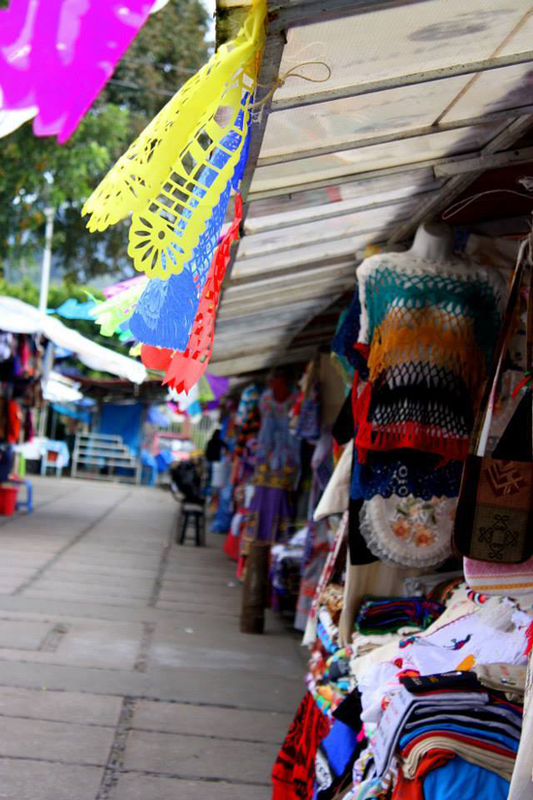 I imagine you've found abundant inspiration from your travels. Travel fuels my soul! 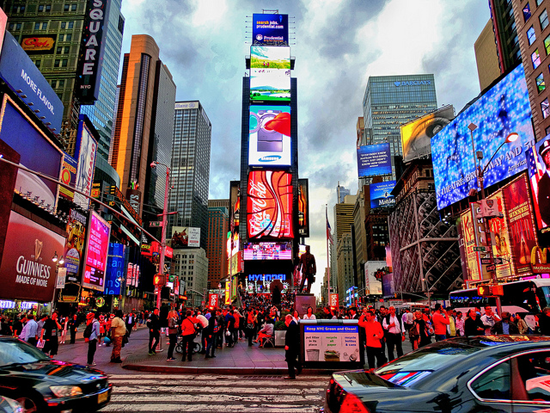 Whenever I return from one trip, I'm dreaming of the next one. 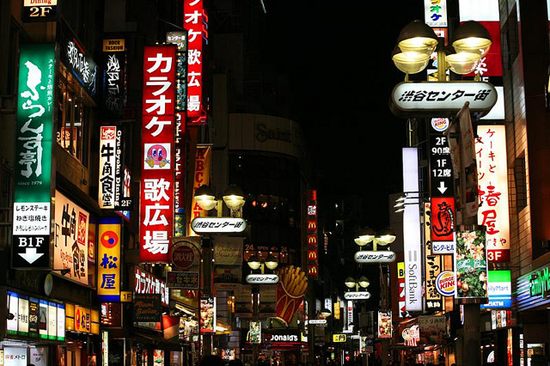 What's you're dream destination? 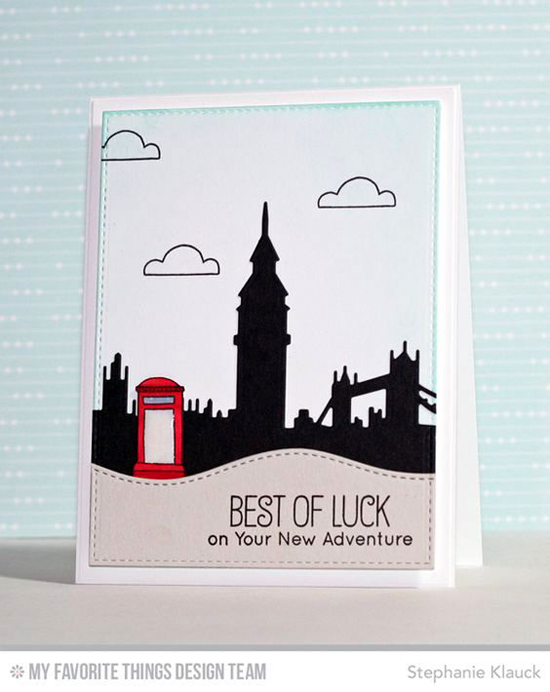 My Favorite Things has lots of great products to help you make travel-inspired cards. Let's take a look at some awesome projects that will inspire you to adventure filled designs! 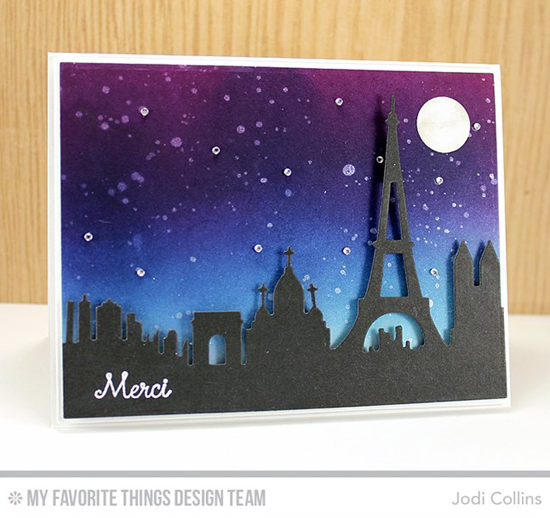 Jodi transports us to Paris with this GORGEOUS design using our Paris Skyline Die-namics. Melania takes us to Paris, too adding the cutie from the Mon Chéri stamp set to her scene. 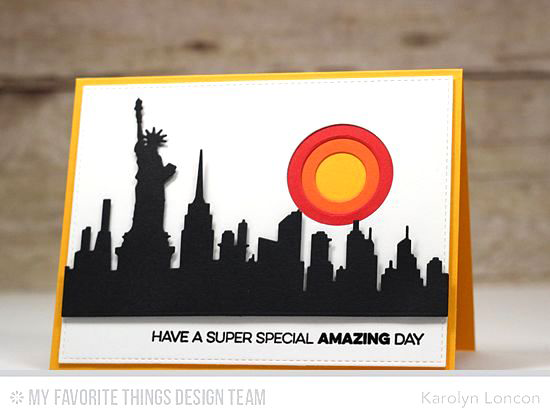 Karolyn's striking design takes us to the Big Apple replete with a burning summer sun over the New York Skyline. 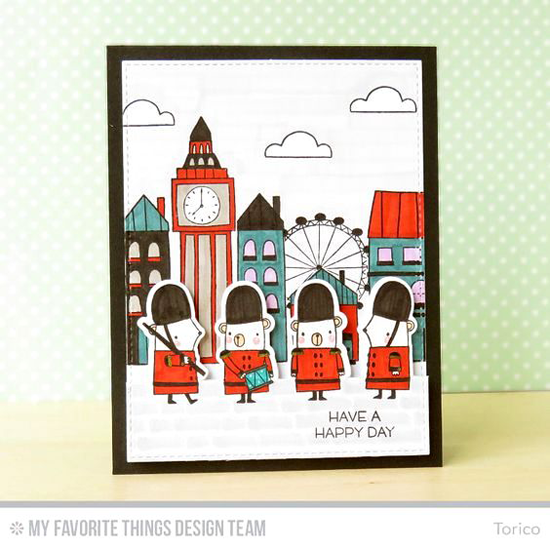 Torico's scene using our London Mouse stamp set and Die-namics is just too cute for words. Stephanie uses the London Skyline on this thoughtful and wistful design. 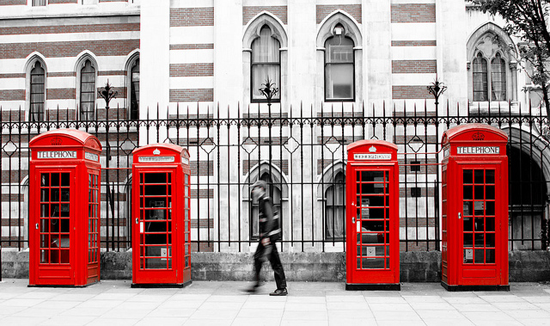 The red telephone booth is simply scrumptious. Before you go, take a look at a few of the travel-inspired products you can buy at the My Favorite Things online store! Simply click on the photo to be taken directly to the product. If the product is currently out of stock, you can sign up for an email notification once it's back in stock! Here's to a creative (and adventurous) weekend! Thanks for the Inspiration Friday. I actually implemented this inspiration into my entry card for the Sketch Challenge. I love being inspired, love using my MFT stamps and dies, and really enjoy playing along in your fun challenges. Thanks for the inspiration. I'm so glad you love this! I love coming up with these posts each week!